Keep your internal electronic and electrical components safe with our Weatherproof Electrical enclosures. We offer indoor and outdoor solutions for your weatherproof and weatherproof enclosure applications. Aluminum case Weatherproof enclosures are designed to meet and even exceed various IP requirements. 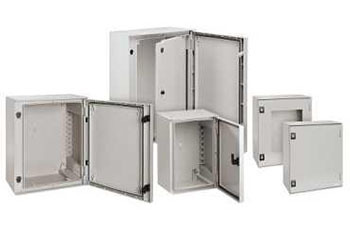 Prk Fabricators provides best-in-class Weatherproof electrical enclosures are designed to meet the client expectation.